The head of MI6, Alex Younger, says there is a need for “fourth-generation espionage” as adversaries take advantage of “blurred lines” between the cyber and physical worlds. Here are some of the ways Britain’s security services are adopting, and responding to, modern technology. These are potentially valuable tools for agencies seeking to spot leads within vast volumes of data. The Government’s latest counter-terrorism strategy states that developments in artificial intelligence will “allow us to filter and identify crucial information faster than ever”, adding that the power of quantum computing can be combined with AI to improve the speed at which large datasets can be sorted and mined for key information. Data analysis capabilities are seen as particularly important for monitoring more than 20,000 former MI5 “subjects of interest” who are not under active investigation. In 2016, the Government launched the National Cyber Security Centre to spearhead efforts to counter the threat to the country’s infrastructure from criminal hackers and hostile states. 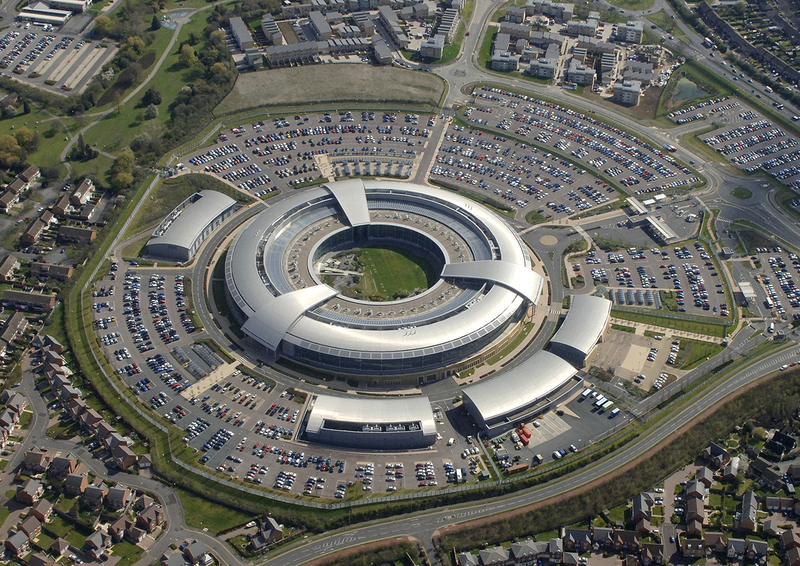 Part of intelligence agency GCHQ, the centre’s frontline teams are repelling attempted attacks at a rate of more than 10 a week. Officials say the majority of incidents can be traced back to “hostile” nation states. In the wake of the Salibsury attack, Britain put in place a number of “protective” measures to guard against Russian cyber activity. In 2015, then-chancellor George Osborne said the UK was building a dedicated ability to “counter-attack in cyberspace”. In April, the head of GCHQ Jeremy Fleming revealed that his agency, in partnership with the Ministry of Defence, had conducted a “major offensive cyber campaign” against Islamic State. There was also speculation that Britain may mount a cyber strike as part of the response to the Salisbury attack. Authorities have been working with the private sector to create solutions to the problem of online terrorist propaganda. In February, the Government unveiled new technology that aims to automatically detect terrorist content before it hits the web. With technology playing an increasingly central role in intelligence work, the agencies have a growing need for staff with the relevant expertise. As an example, 12 of the vacancies currently advertised by MI6 are listed as being in the IT, science and technical department.